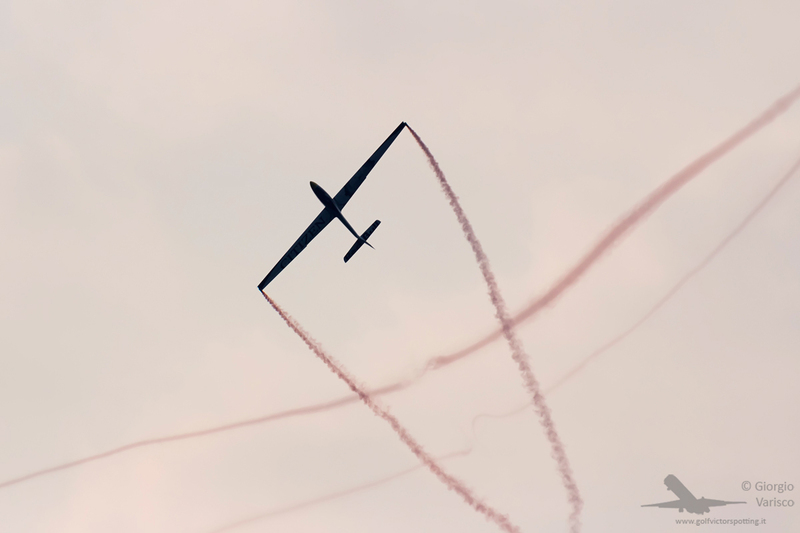 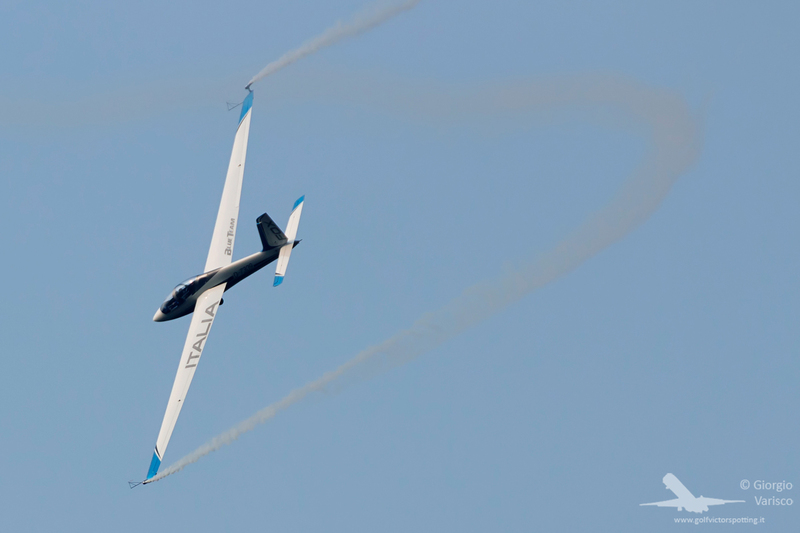 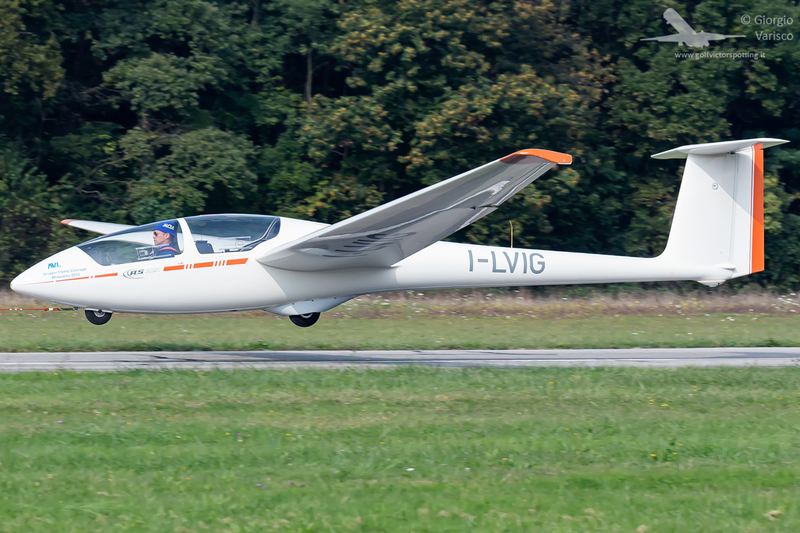 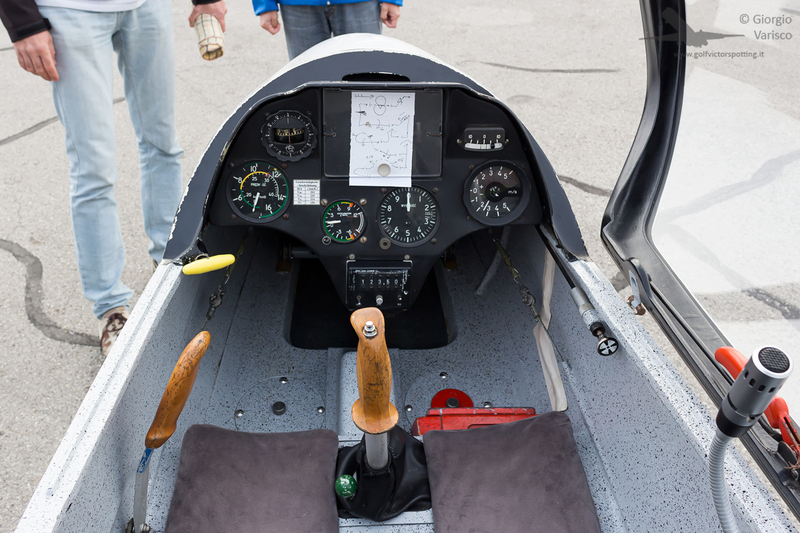 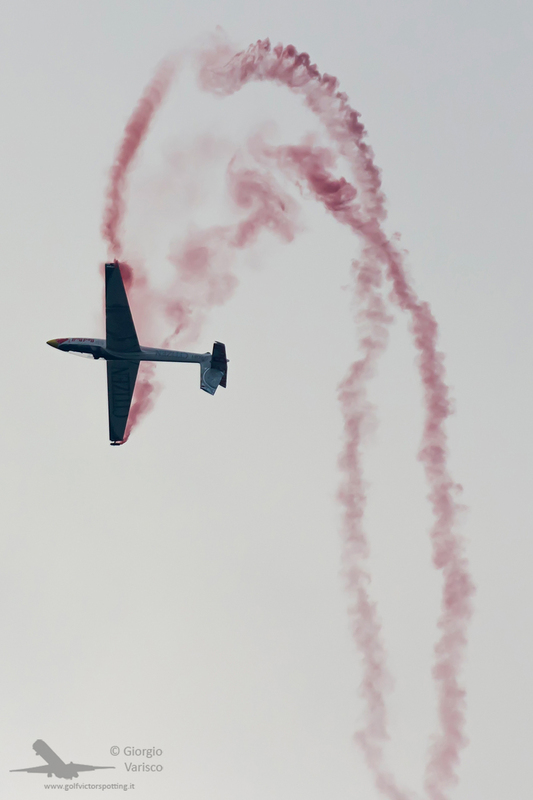 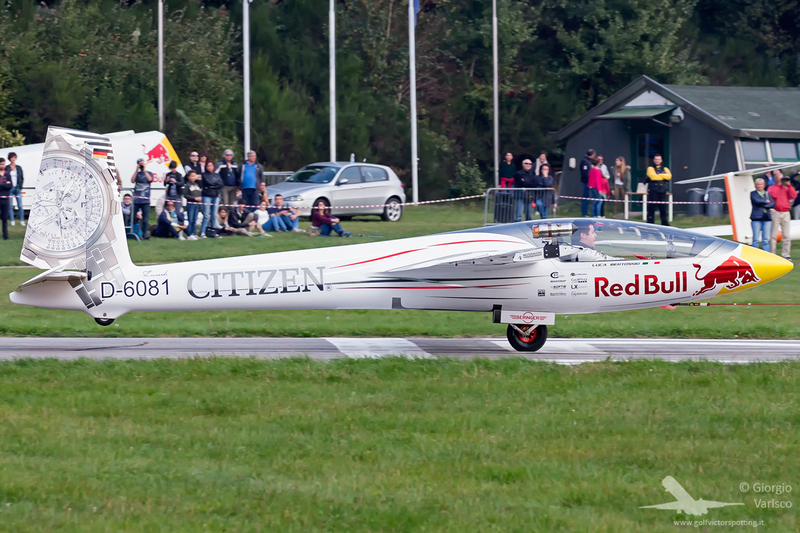 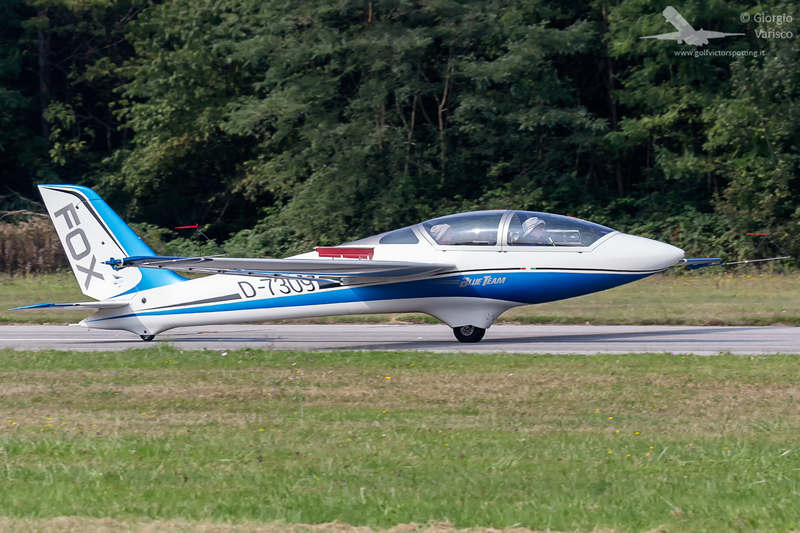 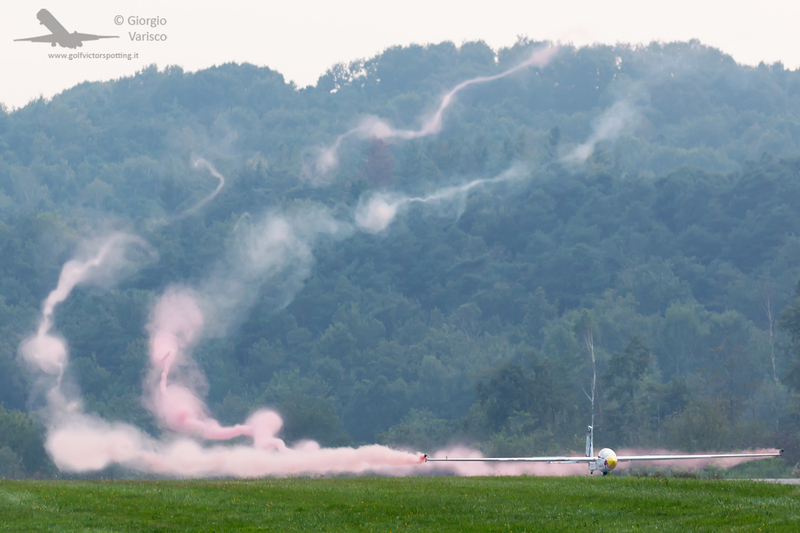 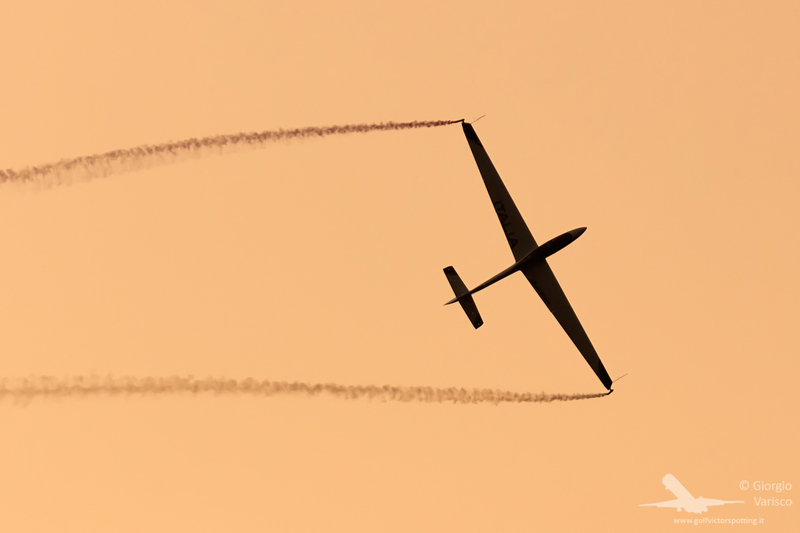 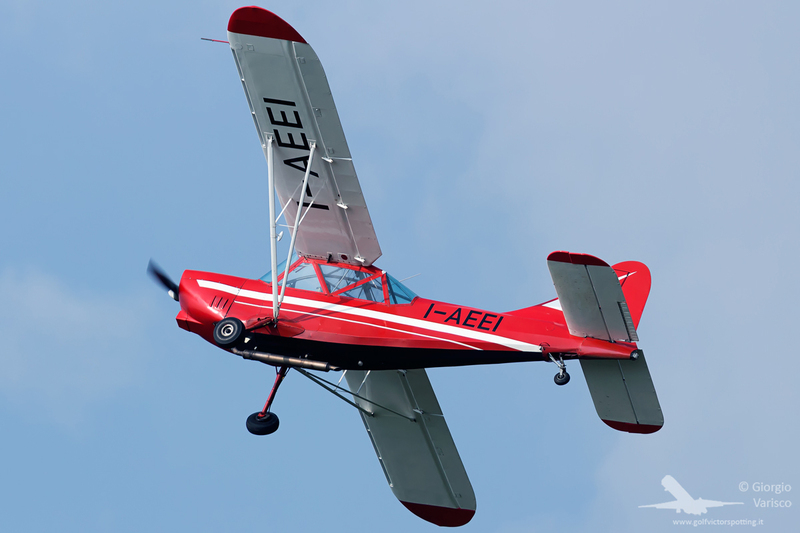 On 8th October the Alzate Brianza gliderport hosted the Italian Glider Aerobatic Championship, with races for the sport and the Freestyle category. 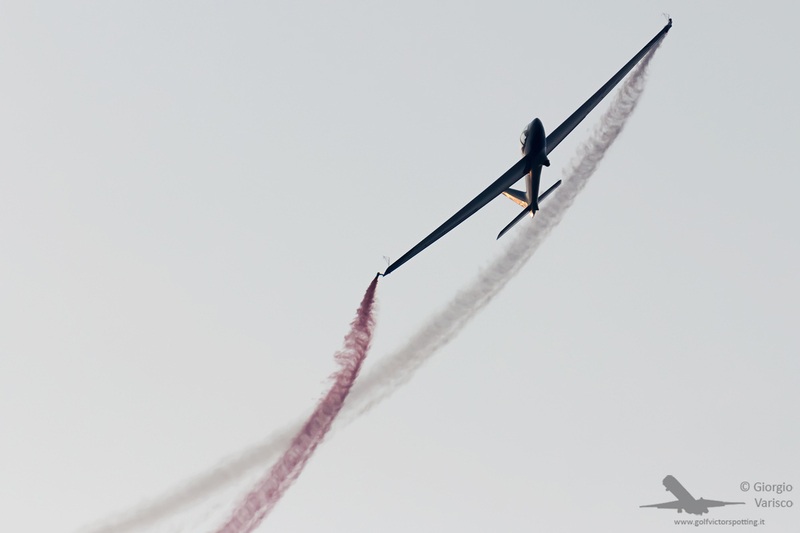 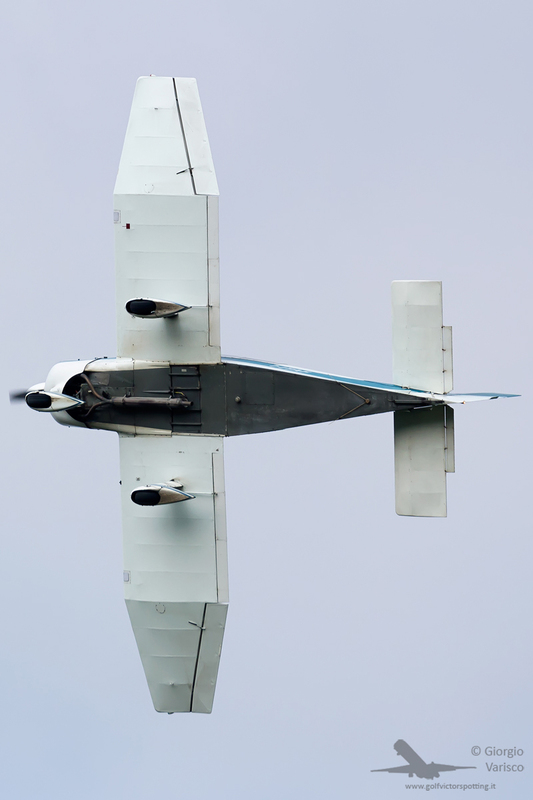 …or with the better performing MDM-1 Fox belonging to the National Italian Glider Aerobatics Team. 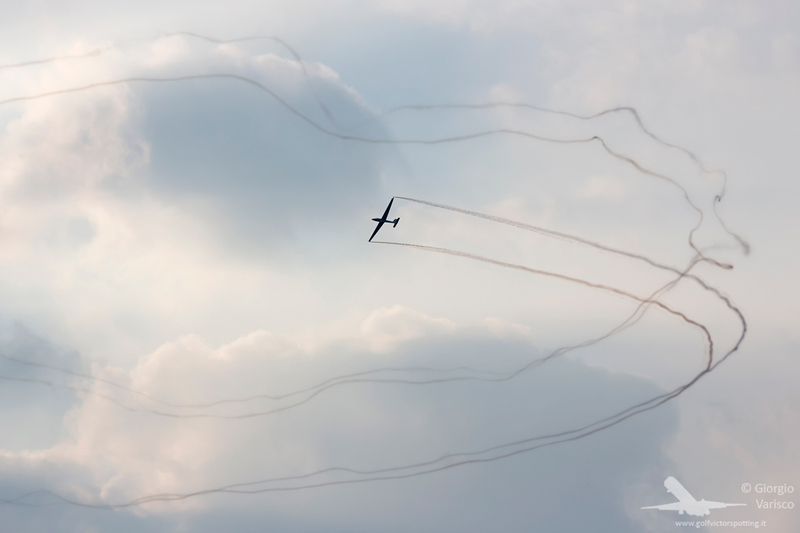 In the afternoon the Freestyle races took place with the Fox.